Come learn a powerful and ancient techniques directly from a Himalayan Kriya Yoga Master. It is not to be missed! 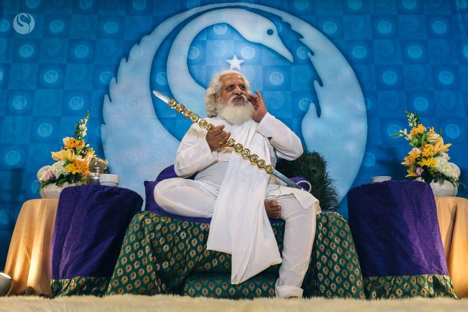 Yogiraj returns to San Francisco to share his Experience and teach the ancient meditative practice of Kriya Yoga. This full-day workshop includes Q+A with, as well as initiation into and review of the basic techniques by the Master himself. Breakout sessions with experienced teachers are also included to provide further detailed instruction. 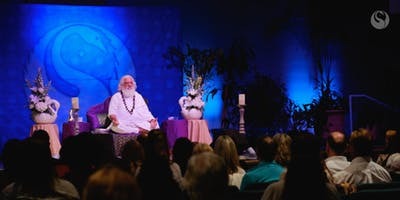 This workshop is a rare opportunity to be empowered into the sacred practice of Kriya Yoga and receive Healing Energy Transmissions directly from a enlightened being. Few such Masters exist in the world, and even fewer travel so widely in order to share their Knowledge and Samadhi with others. Yogiraj is the only known Master who gives his grace in an Empowerment transmission to speed up the spiritual evolution of the students, accelerating the boost given by the initiation. 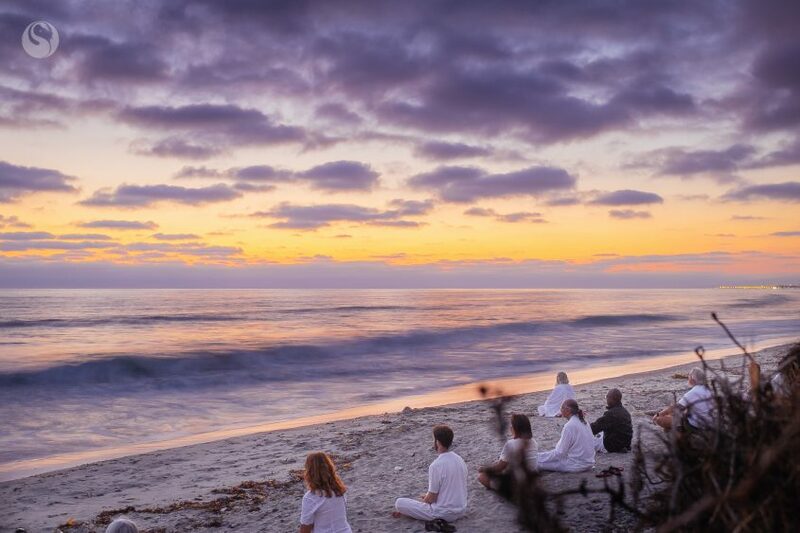 This day long retreat is for those looking to go deeper than a single experience of the Master, to become initiated into Kriya Yoga meditation , so that they may learn and carry this transformative experience with them wherever they go. Through the regular practice of Kriya Yoga, one can expect to experience significant and total spiritual transformation, including expansions of consciousness and the appearance of ease and order into their daily lives. This is the second of a 2 events with Yogiraj Siddhanath in San Francisco. Click here for Saturday’s program.